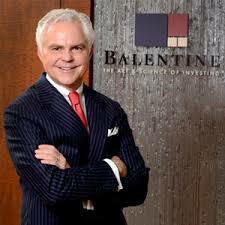 Robert Balentine is one of the pioneers in flat rate pricing for investment services. Instead of a sales rep trying to sell you a product for which they get a commission, Robert and his companies have charged a set rate, and then provide unbiased advice. 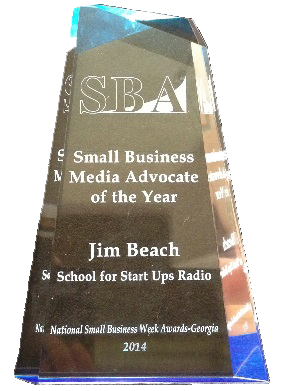 His current company, Balentine, has grown to employ 24 people, manages $1.6 billion in client assets and has been named one of “Atlanta’s Best Places to Work” by the Atlanta Business Chronicle. He is currently President Elect of Rotary Atlanta. 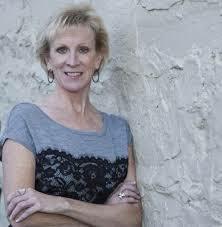 Nancy is an entrepreneur herself, having owned a staffing company. Currently, Atlanta is lucky that she works at MAC, driving the entrepreneurship programs. She updates us on all their efforts and programs, and gives her insights into the recent Business Person of the Year Contest.